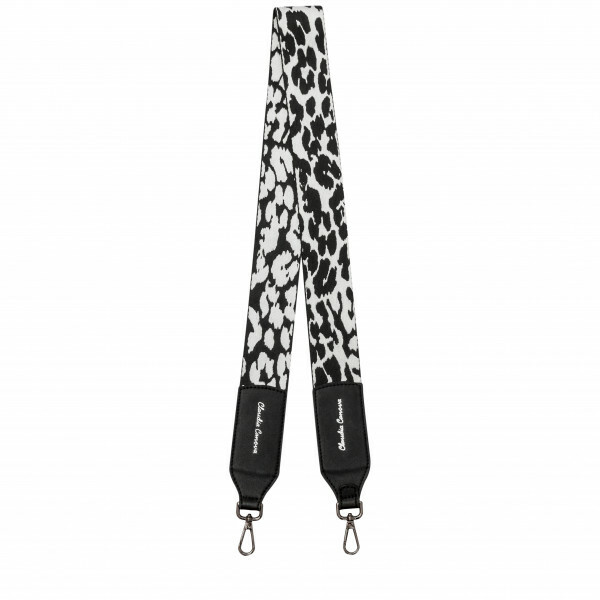 A leopard should never change it's spots if they're this fabulous!! 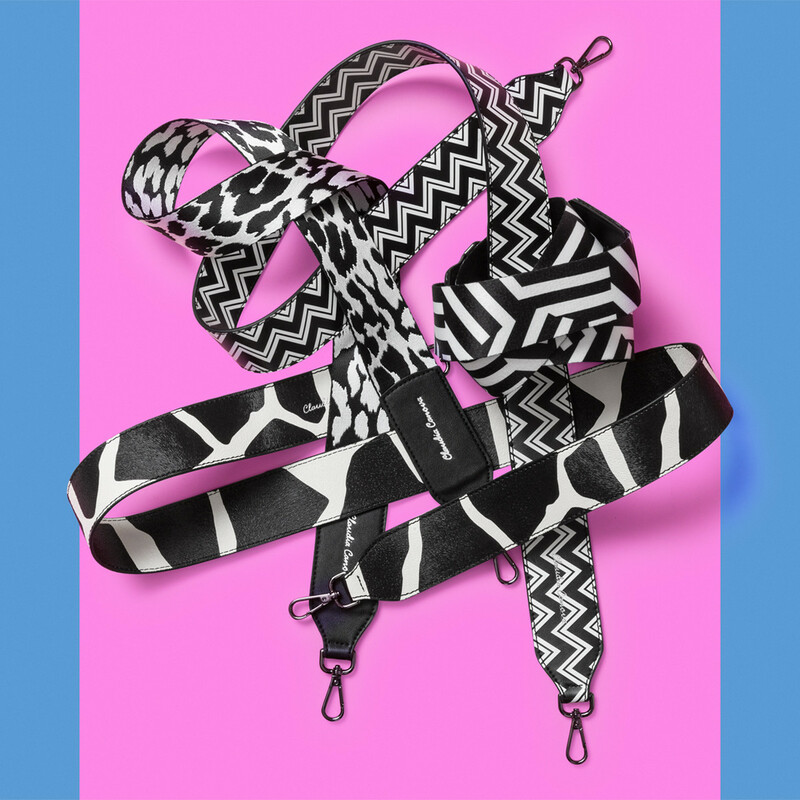 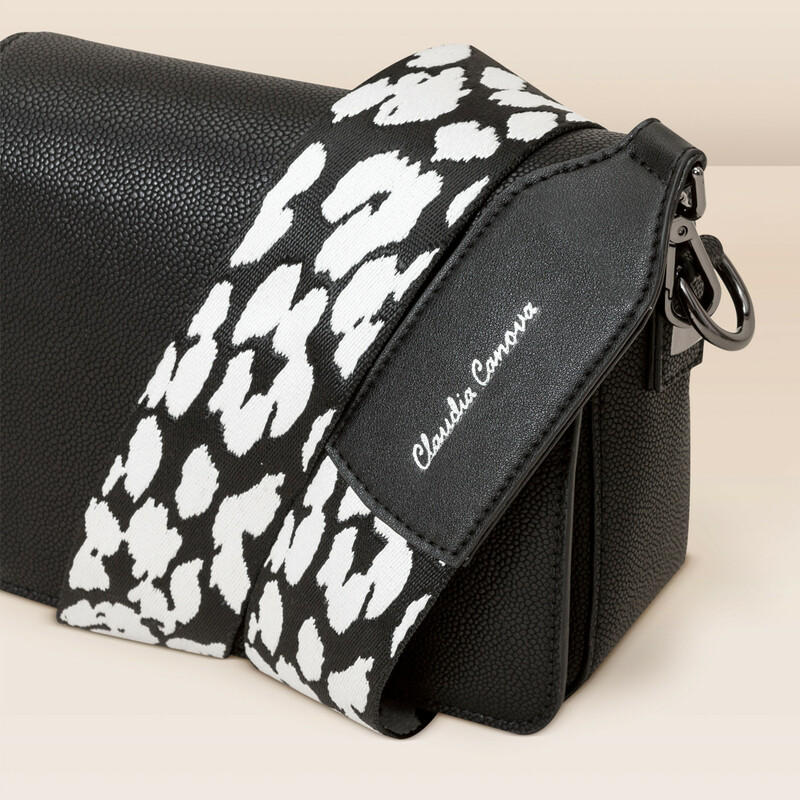 The Lara Leopard Bag Strap is perfect for stand out style. 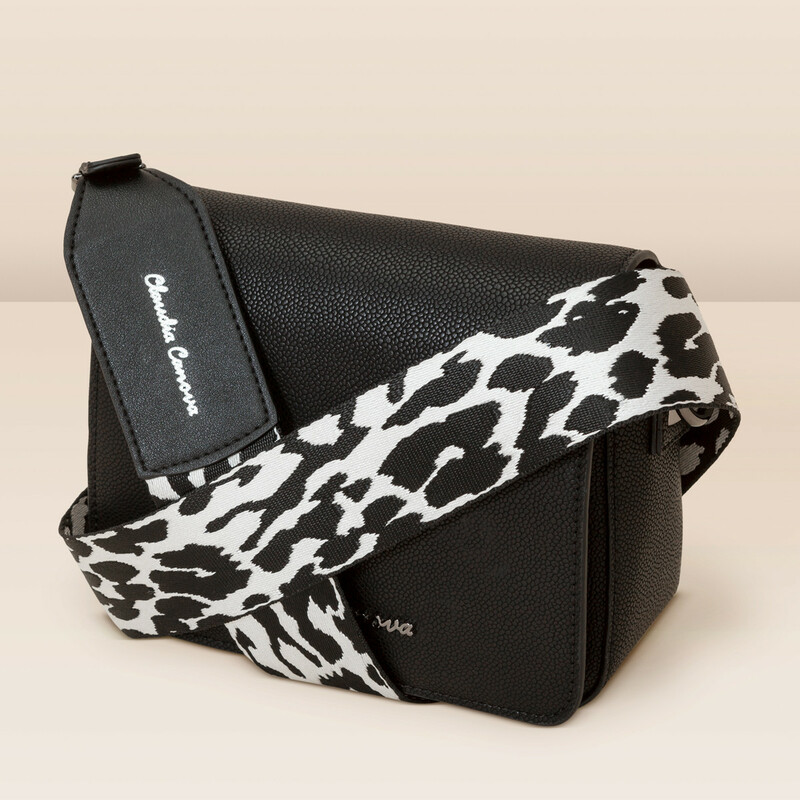 Simply clip on to your favourite bag and your wardrobe has an instant uplift.